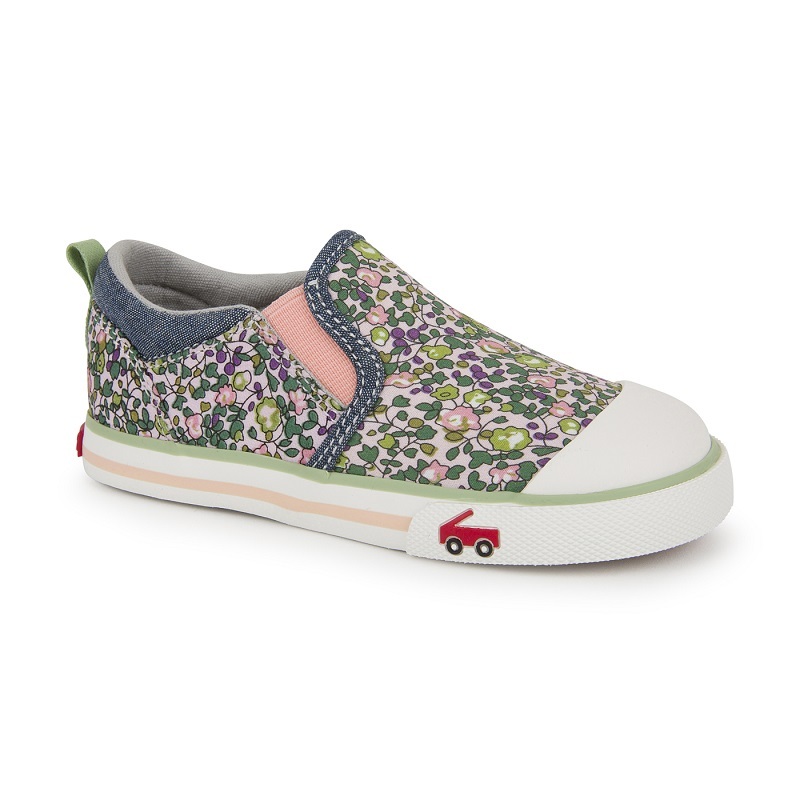 The Italya sneaker is a cute slip on for your little one! The Italya Pink Floral features fun denim and floral colors with pink accents. An easy slip on shoe for your little on the go. These have a removable sole. Each pair of See Kai Run shoes is approved by the American Podiatric Medical Association. Allowing for proper growth when your children are young is important to the overall health of their little feet.